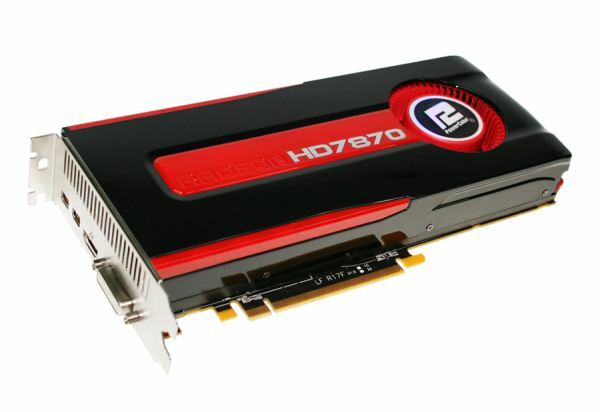 It has been a couple of weeks since we reviewed the Radeon HD 7800 series, but as we mentioned earlier this week and in our 7850 recap, that was just a paper launch - the cards hit the street only recently, and as usual we're going to go through all of the stuff from AMD's partners and give you the Facts. As we've noted in past recaps, you should take these card measurements with a grain or two of salt. Manufacturers haven't standardized on a unit of measurement for their cards - some measure in inches and some in metric. I've done the necessary conversions and presented all measurements in both inches and millimeters, but manufacturers play a bit loose with these measurements and the actual physical dimensions may not exactly match the dimensions given on the spec sheet. Common to all of these cards is 2GB of GDDR5 on a 256-bit bus, Eyefinity support, two 6-pin power connectors, and all of GCN's features. All but one of the cards also offer identical outputs: two mini DisplayPorts, one HDMI port, and one DVI-I port. The PowerColor PCS+ card also offers a second DVI-I output. 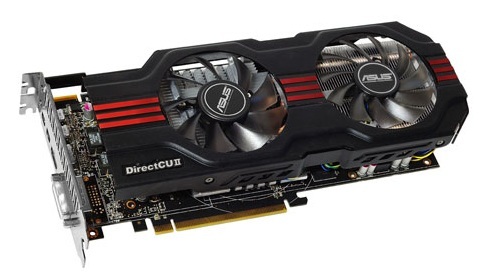 ASUS again uses its DirectCUII cooler on its 7870 - this cooler has made appearances in many of our other launch recaps, including that for the 7850, where the cooler was actually a good bit longer than the card itself. 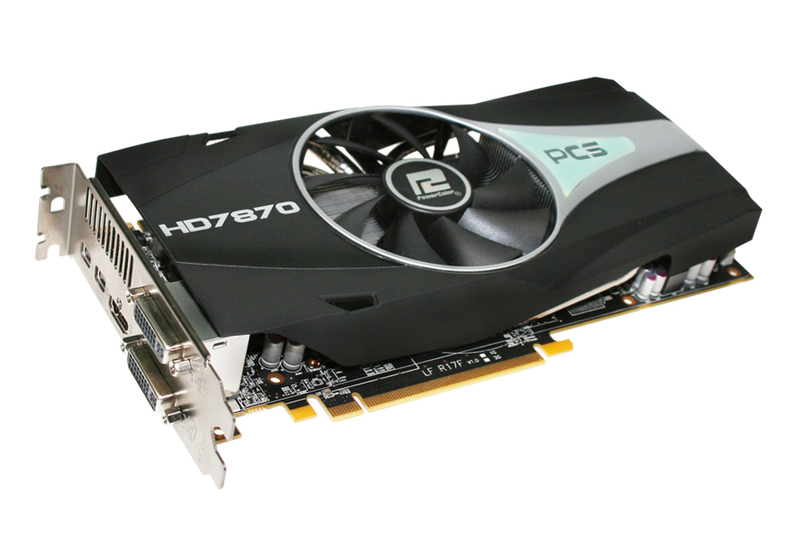 Since the 7870 is a longer card, that isn't an issue here. As with its 7850, ASUS applies a paltry 10MHz overclock to the core and the memory, but the bundled accessories are nothing to write home about - the biggest reason to choose this card over others is the 3-year warranty. Gigabyte's 7870 employs a massive three-fan cooler, the better to cool its 100MHz (10%) core overclock, which is the highest clock in our recap - it's tied with one of the PowerColor cards, and while that one is $10 more expensive, it also has a slight memory overclock. The Gigabyte card's memory remains at stock clocks - if you've been following these recaps for awhile, you've probably noticed that factory overclocks tend to focus on the core rather than the memory - only three of the seven cards here have memory cards, and none of them are higher than 4%. Like many of the cards here, MSI's 7870 has a two-fan cooler with a big heatsink, but otherwise it has a hard time distinguishing itself from the crowd - it's tied for the most expensive card, but it has only a modest 50MHz core overclock and a three-year parts and two-year labor warranty that falls in the middle of the rest of the pack. 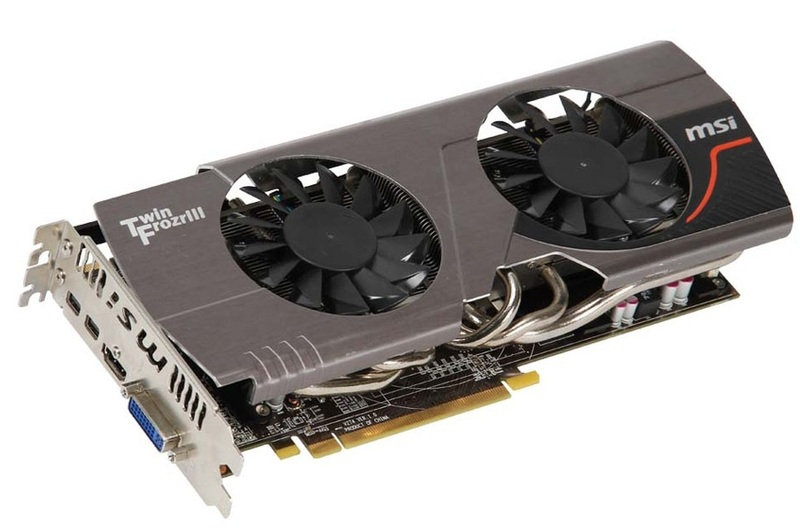 As is often the case in these recaps, both PowerColor and Sapphire are offering two versions of the 7870, one with stock clocks and a slightly more expensive model with a factory overclock. This is the stock clocked version, and it's the only card in this lineup that uses AMD's reference cooler for the 7870 series. This PowerColor card is $10 more expensive than its lower-end cousin, but it comes with a 100MHz core overclock and 25MHz memory overclock that should net you an increase in frames per second. Its also the only card here with a second DVI port, which it adds to the 7870's standard complement of Mini DisplayPorts and HDMI. If you value warranty length over factory overclocks, though, this one only has a two-year warranty to its name. 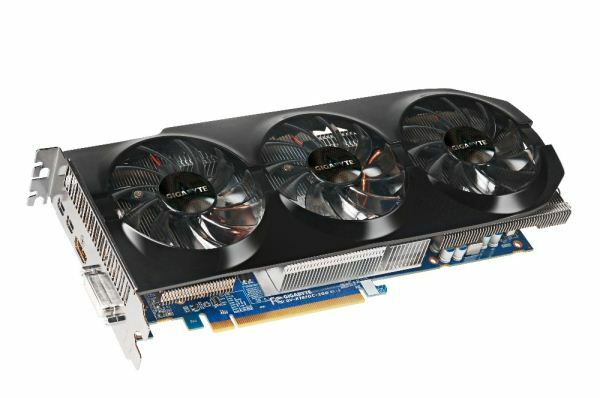 This card has the same stock clocks and 2-year warranty as the PowerColor card, but it's $10 cheaper (the cheapest card in the recap), includes a better accessory bundle, and uses a two-fan cooler with a more impressive heatsink. 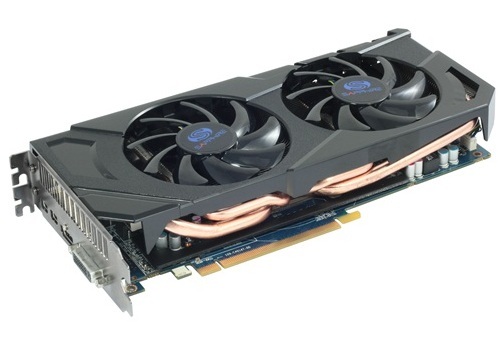 This card is identical to the other Sapphire offering in almost every way - the warranty, included accessories, and cooler are all the same. Your extra $10 gets you a 50 MHz overclock on both the core and the memory - if you're not comfortable doing your own overclocks, you can spend the extra $10 and get a few frames per second for it. If you do your own overclocks, save the cash. Here is the link to an interesting overview performance 7870 and 7850 of 5 Web sites competing Nvidia cards - GTX580 and GTX570 and penalties of the previous generation AMD - 6970 and 6950.